We went to the outlet center on the weekend and, believe it or not, I was the only one who made a purchase. A Pearl Izumi store in Gilroy…sweet! 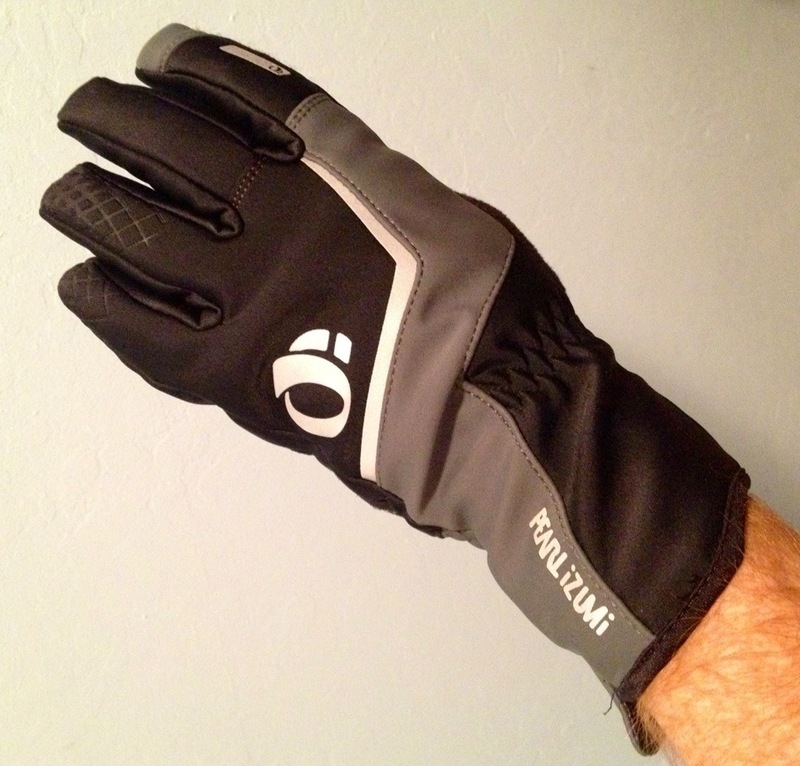 Tried them out on my ride this morning – $39 investment: nice. Toasty hands: priceless! Comments: I rode 63 minutes for 16.16 miles @ 15.3 mph avg.